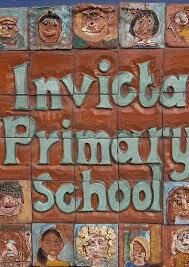 Invicta Primary School is a great local success story. 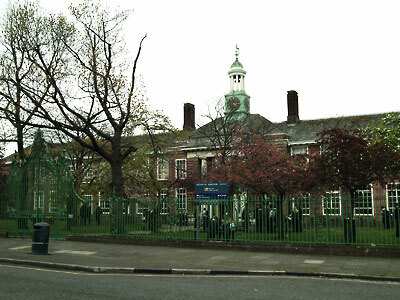 It has recently expanded to two forms of entry, and was judged as “Outstanding” by Ofsted earlier this year. 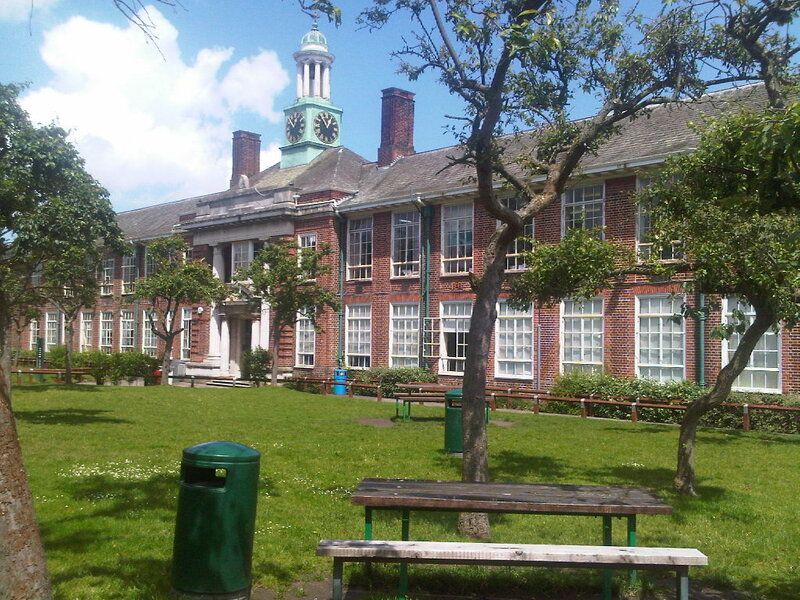 It has just started supporting Bishop John Robinson School in Thamesmead – a huge vote of confidence in the head, Marie Corbett, and the other staff at Invicta. 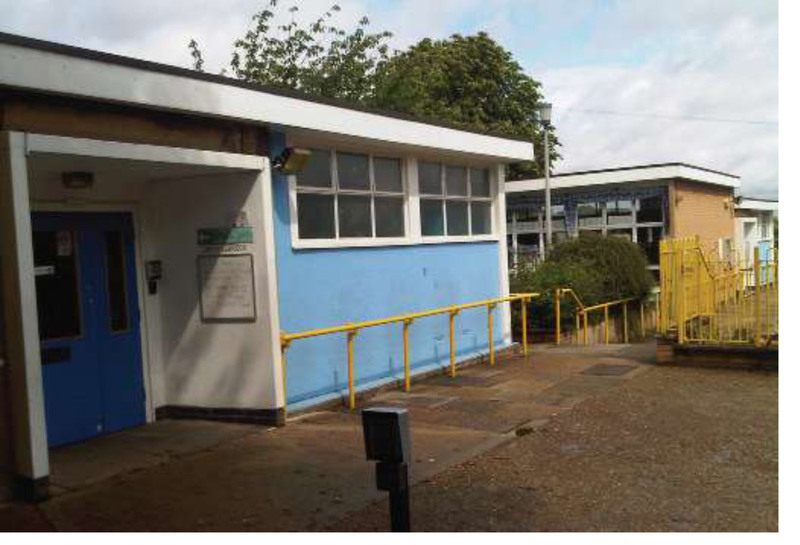 It has a thriving Children’s Centre in its grounds, offering a range of services for under-fives and their parents. 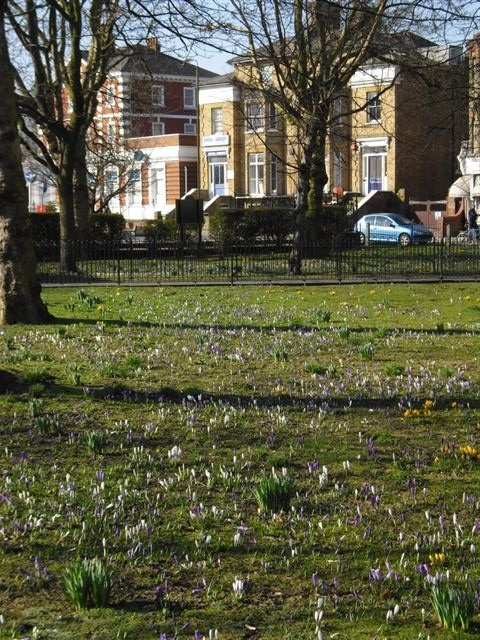 The daffodils have finally emerged around Blackheath and Westcombe Park and the sun has been doing its best to make its presence felt between the showers. Spring is here and the clocks have gone forward. Indeed, I was very pleased to be up on Sunday at 8am to get in my weekly 10k run before heading off to the doorsteps with our MP Nick Raynsford. Not everyone answering though, while of course pleased to see the Labour Party, looked as if they had readjusted their clocks! 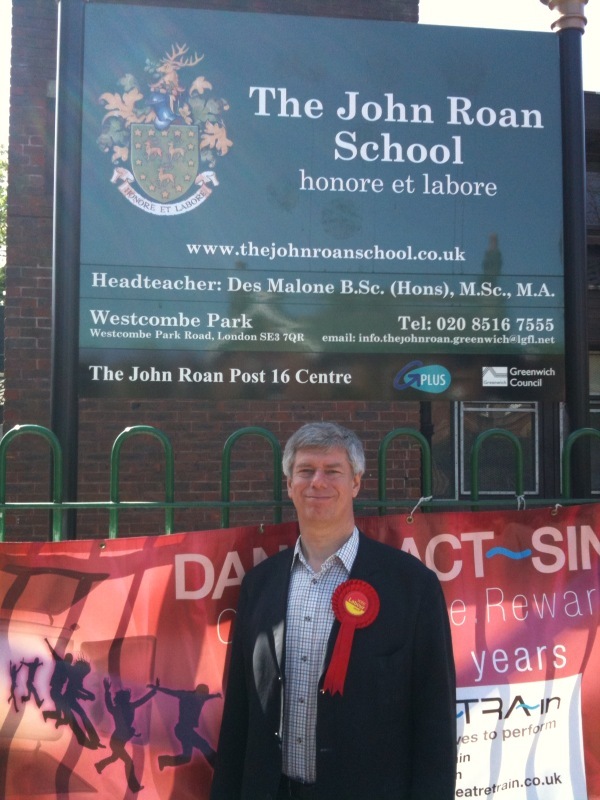 In Westcombe Park on Saturday, we met some really excellent supporters in Ruthin Road and Glenluce Road with a small section of Westcombe Hill. A small section because we soon discovered that we were following in the well-trodden footsteps of the Jehovah Witness’ canvassers and a double knock especially after the non-voting JVs in one morning does not always go down well. So hotfoot around the corner to the very peaceful but fascinating slopes of Ruthin and Glenluce. There was general satisfaction with Labour nationally and locally though of course a few niggles on a variety of issues. A significant number of non-British EU citizens in these roads and we kept having to remind people them – Dutch, Polish, German, Spanish etc that they can vote in the local elections but not in the parliamentary election. Only UK, Irish, Maltese and Cypriot citizens within the EU can vote for their MP though, as can citizens of all other Commonwealth countries (from Australia to Zambia). with any change of Government that Conservative cuts and freezing teacher salaries will deflate morale and capacity for continued improvement. Back to the budget and hats off to Alastair Darling for putting the emphasis on jobs and enterprise, ensuring the burden is being more fairly shared but avoiding knee-jerk measures. He has actually confounded his detractors and proven to be a quiet but resilient backbone to the Government that, despite the UK’s exposure to global financial services, has weathered the global recession significantly better than predicted. 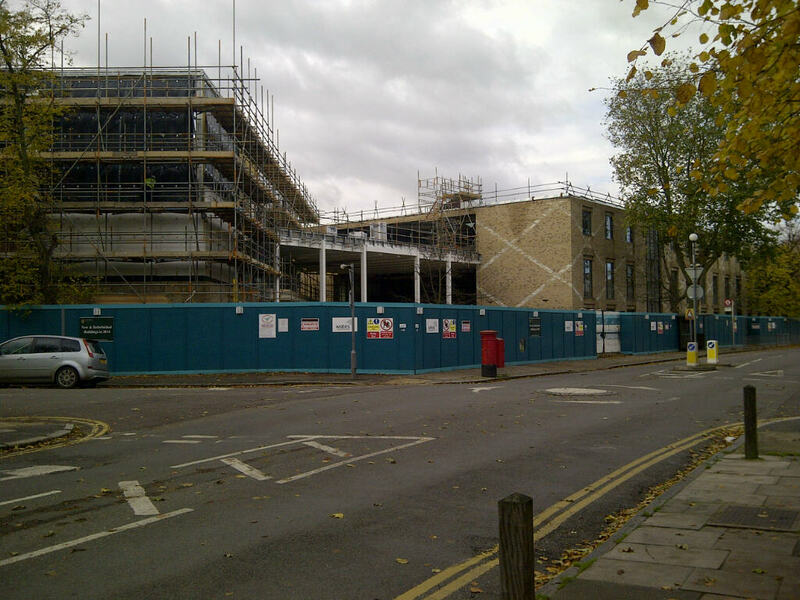 What’s the best way to help young families in Blackheath Westcombe? SureStart Children’s Centres have been a hugely successful initiative created the Labour government with support from the local council. Surestart centres offer a range of services to support young children such as playgroups, toy libraries, parenting classes and also often childcare – as well as help for struggling families, like support in claiming benefits. 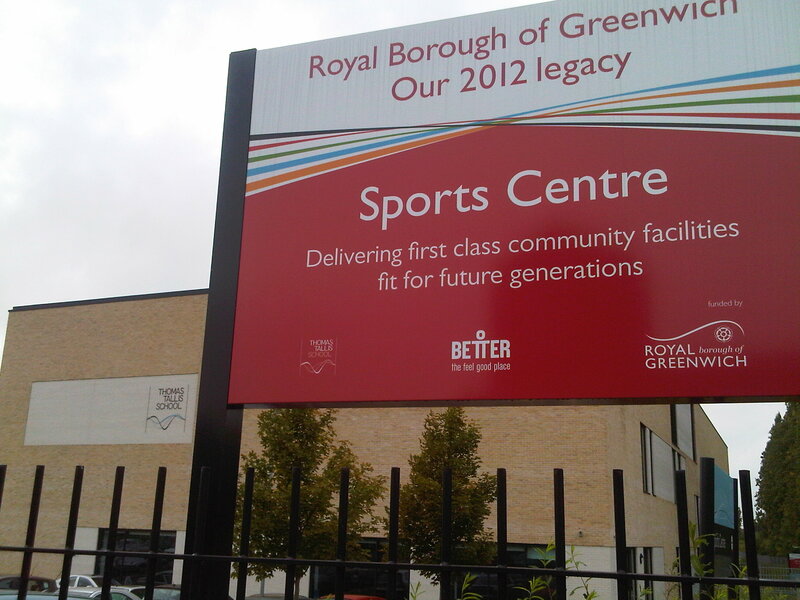 We have three Centres nearby: Robert Owen, Invicta and Sherington. The good thing about Sure Start is that they’re open to all children and families – and are spread across all neighbourhoods, so that parents and children from different social backgrounds mix. That’s the particular strength of Sure Start in the Blackheath Westcombe area. Conservative policy is to reduce the number of Sure Start centres, and focus them on areas supposed to be in greatest “need”. If elected to power the Tories aim to ‘refocus’ the Sure Start budget, and cut £200 million from the Sure Start budget, meaning Children’s Centres in areas like ours, which have a mixed population would close. Join the campaign against the Conservative cuts by signing the petition here. This is an example of the Tories wanting to cut an universal local public service- free to everyone at the point of use. It’s also a good example of the Conservatives overly bureaucratic approach to poverty-reduction. The principles behind Labour’s Sure Start programme are simple – every neighbourhood should have the same set of services. Instead, the Conservatives will use a complex formula to give some areas more and some less – meaning people on one side of the road will be able to access to different services than those who live on the other. We don’t think that’s fair. 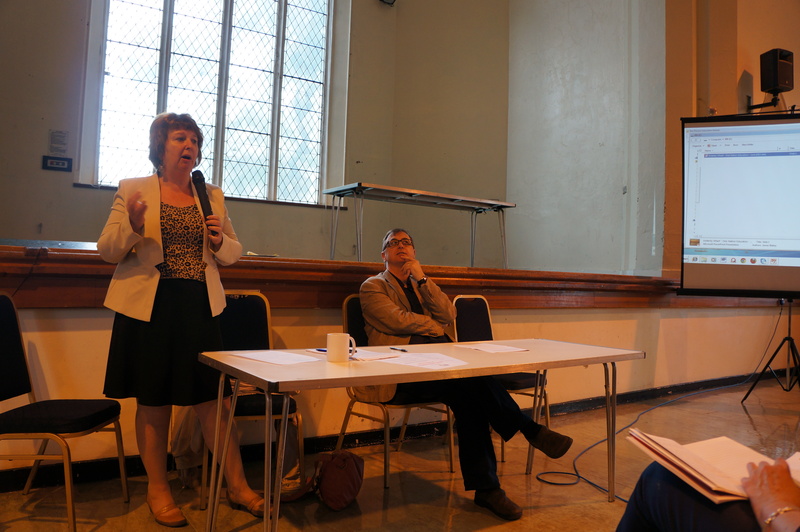 We think Blackheath Westcombe badly needs more, not fewer, services for young children – and we’re campaigning both for more local childcare facilities and to stop the Tory cuts in our area.